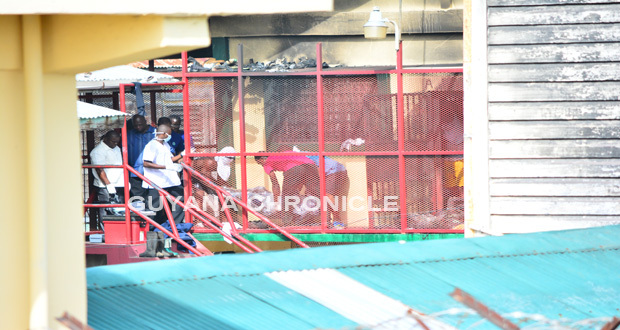 SEVENTEEN prisoners in the Capital Section of the Georgetown Prison at Camp and Durban Streets died yesterday as a result of an unrest that started on Wednesday evening.The Capital Section of the Georgetown Prison has a capacity holding of 68 and would usually accommodate persons who are on remand for murder and gun-related crimes. 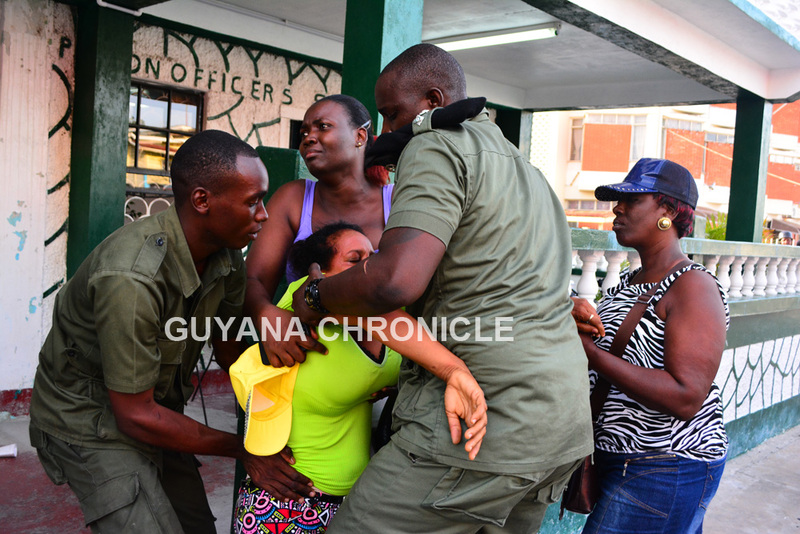 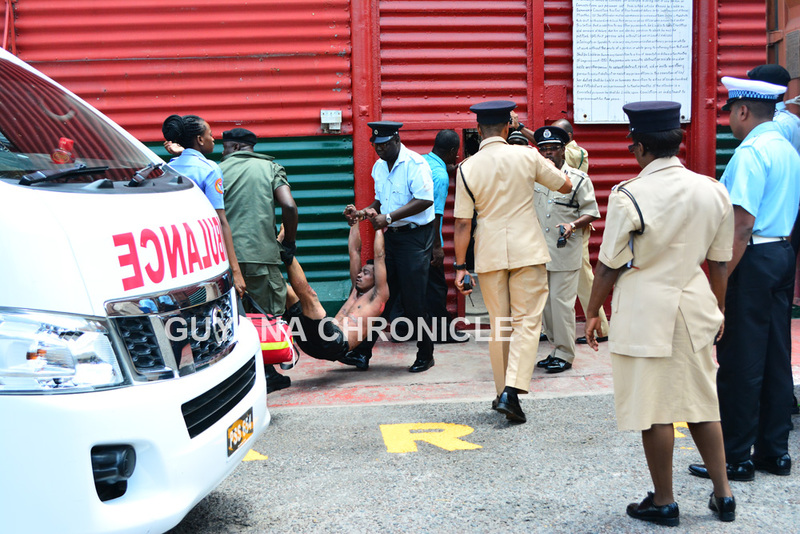 According to senior security personnel, the prisoners prior to the unrest at the jail, were being removed from the Capital section to another part of the prison when things got out of hand. 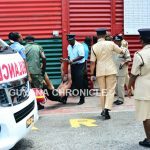 It was reported that during the movement, one prisoner became rowdy and protested against the officer who was supervising the transfer. 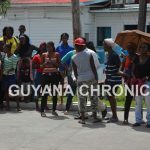 The others then began to cheer him on and as they were about to enter the holding area where they are usually searched for contraband, the prisoners rushed into a room where they locked an eight-foot high steel door and barricaded themselves inside with metal beds. 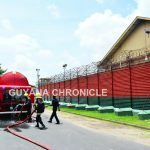 One of the prisoners then lit a mattress as part of the protest and the Fire Service was summoned but the fire quickly got out of control and the prisoners then attempted to free themselves from the room they had commandeered. 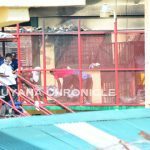 The prison officers then employed the Standard Operating Procedures and attempted to blow torch the door open, but by the time they had completed that exercise, they found multiple lifeless and charred remains of the prisoners. 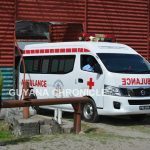 It was communicated to this publication that 16 of the men died instantly, while another died while receiving medical attention at the Georgetown Public Hospital. 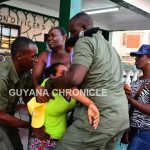 Of five other prisoners, two were treated and sent away while up to late on Thursday evening three were still hospitalized in critical condition at the facility. 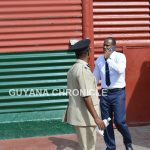 Crime Chief Wendell Blanhum last evening confirmed that the Guyana Police Force has since launched an investigation into the matter and already they were questioning several prison officers who were on duty at the time. 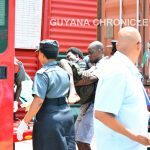 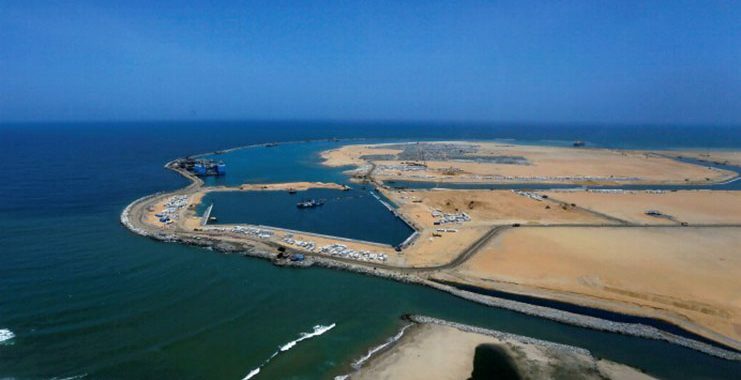 Additionally, the police will be moving to question several of the prisoners to find out what really transpired between Wednesday evening and Thursday morning. 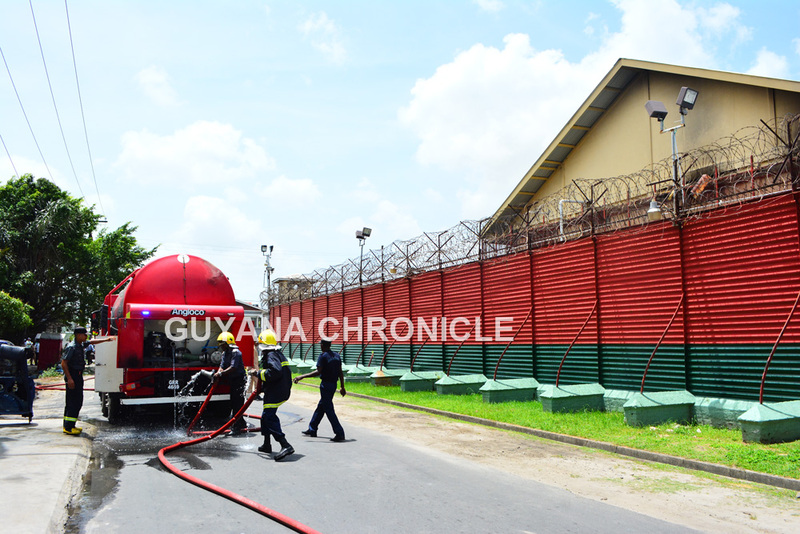 The joint services were forced to take control of the areas around the Georgetown Prison cordoning off streets leading to the prisons. 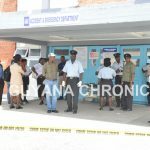 The police, army, firemen, medical personnel and prison officers all had a presence at the location, both within and outside of the prison walls. 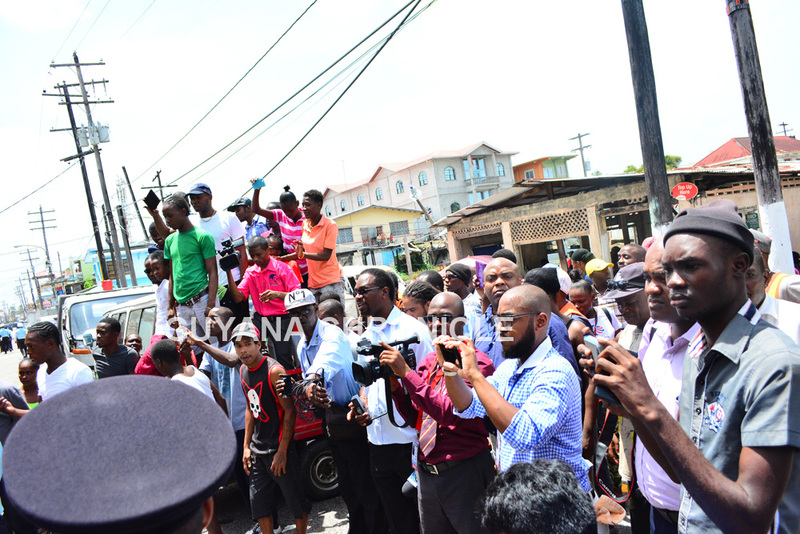 Equally present were dozens of media operatives, relatives of prisoners and spectators. 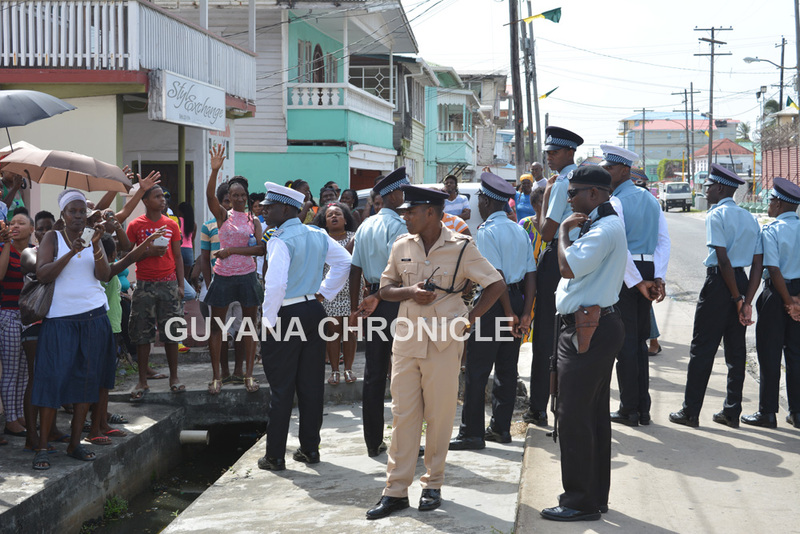 The police kept a close watch as the crowd swelled and people wailed. 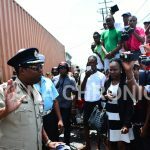 As dust approached the Director of Prisons, Prisons Superintendent and Deputy Director of Prisons then emerged from the Camp Street compound and proceeded to the Officers’ Sports Complex where they met with relatives of the injured and dead. 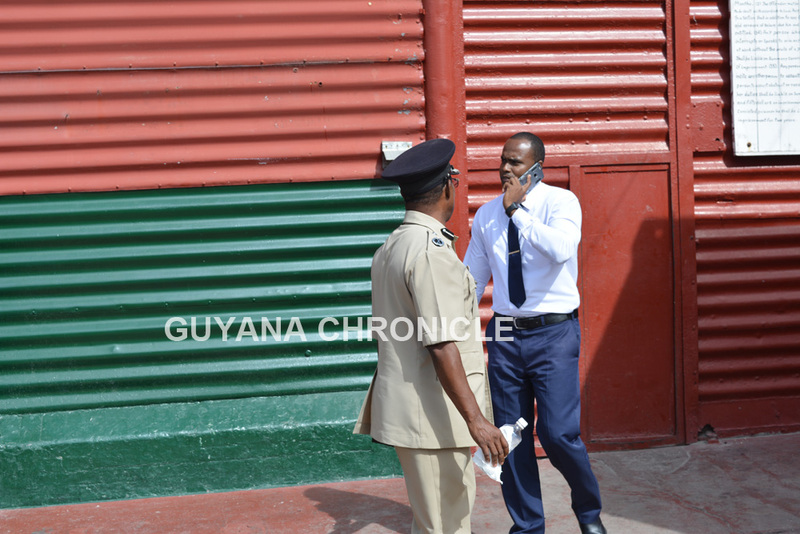 Families each received a one-on-one talk with the three top executives of the prisons and as they emerged from the venue, families broke down, some being uncontrollable as they wept. 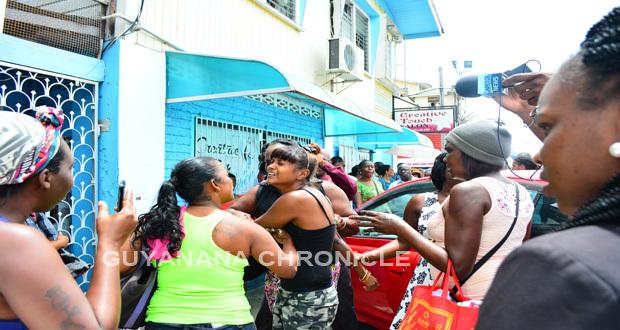 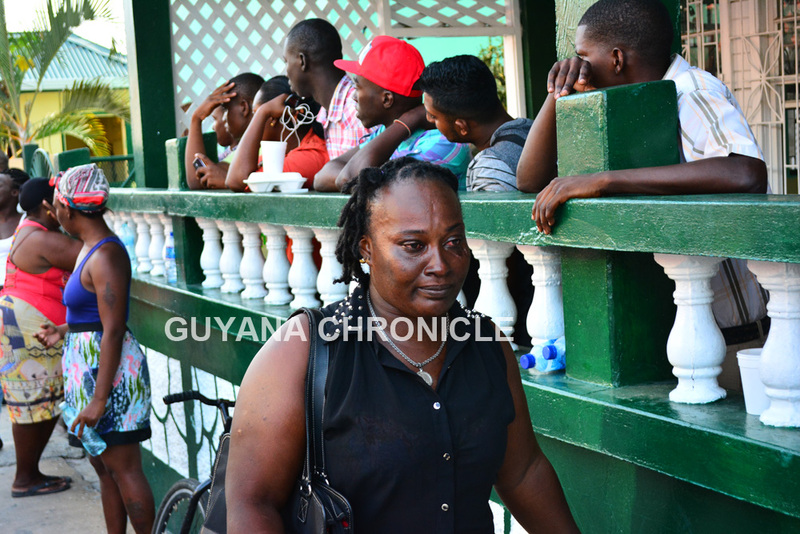 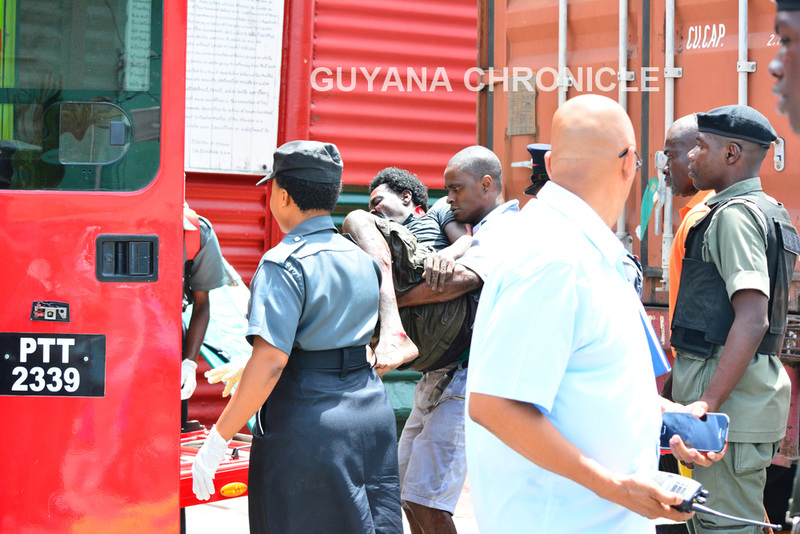 Among those who were killed in the fire yesterday were Randy Paddy, Anthony Primo and Sherwayne Trotman. 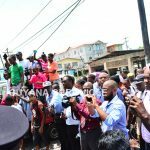 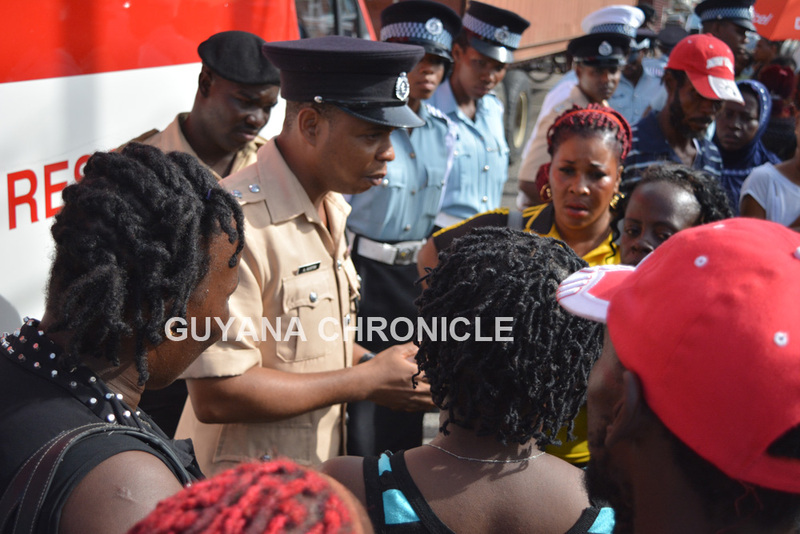 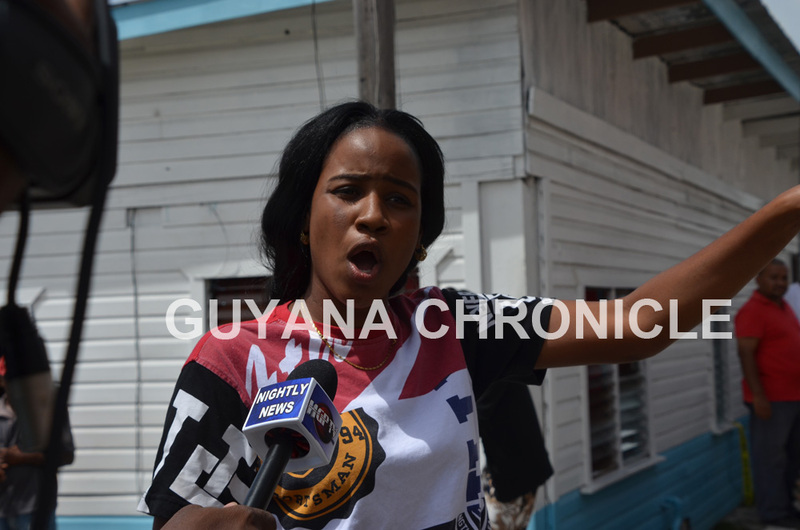 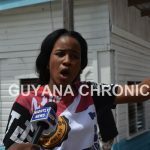 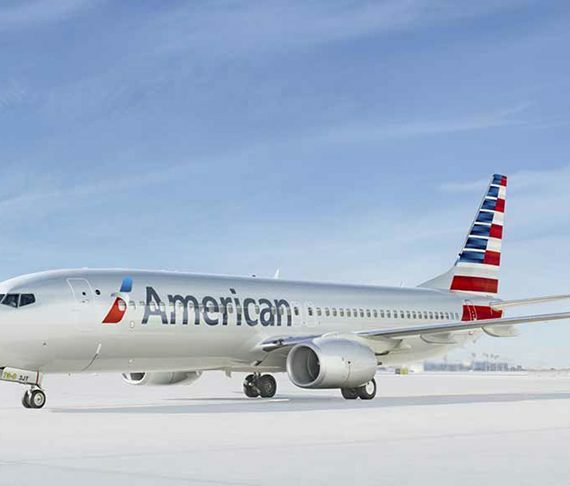 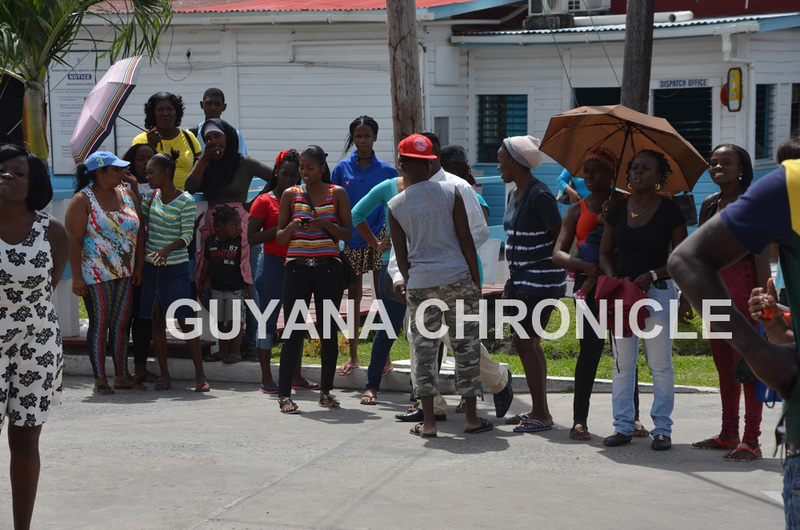 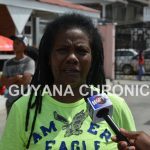 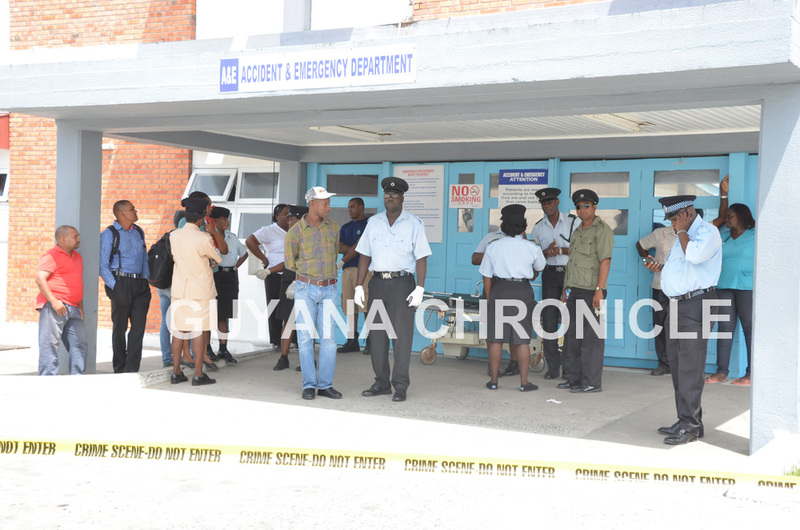 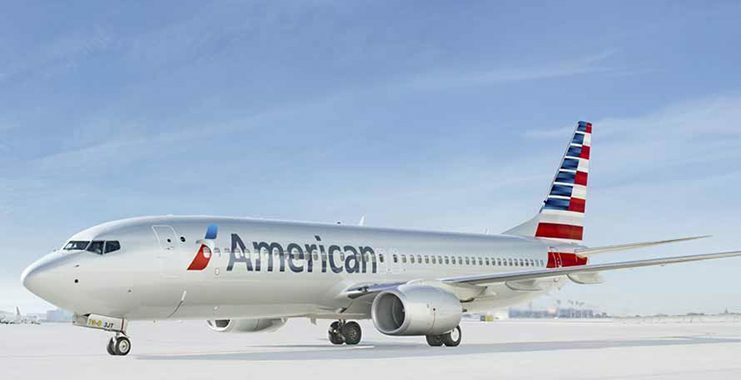 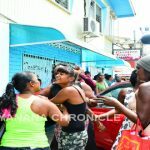 Those injured have been identified as 31-year-old Marcellus Verbeke of ‘C’ Field Sophia, Errol “Shortman” Kesney of Pilot Street, New Amsterdam, Berbice and Dwayne Lewis. 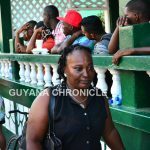 Twenty-six-year-old Rayon Paddy, a former Guyana Defence Force (GDF) rank of South Ruimveldt Park, Georgetown and construction worker Orin Arthur, 25, of Diamond, East Bank Demerara, were back in April 2015 charged with a series of robbery-related charges, as well as two counts of murder. 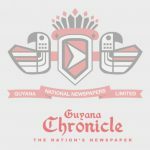 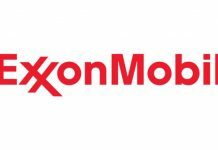 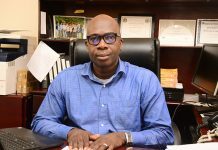 One of the murder charges alleged that the duo was involved in the murder of Wilfred Stewart and the execution of Guyana Geology and Mines Commission employee Trevor Abram on February 27, 2015 on the East Bank of Demerara. 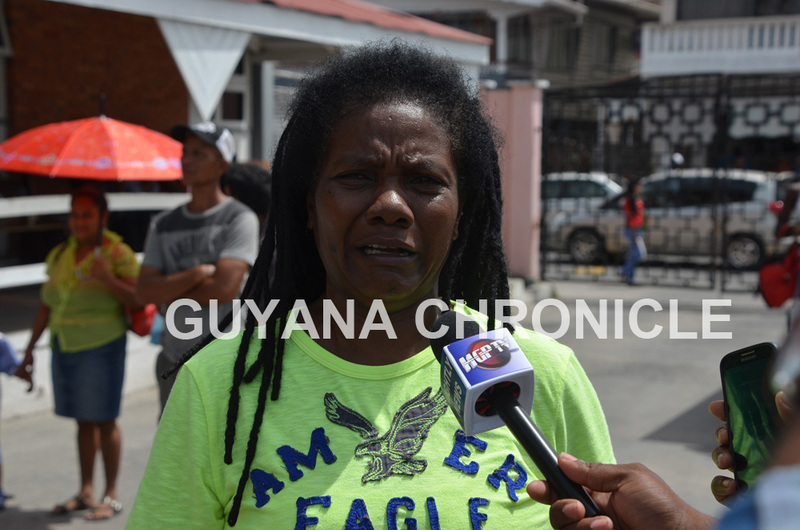 Marcellus Verbeke of ‘C’ Field, Sophia, Greater Georgetown, who was wanted for questioning in relation to the murder of Troy Skeete of ‘B’ Field, Sophia, had surrendered to the police. 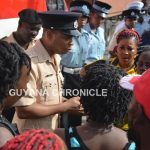 He was in custody assisting with investigations. 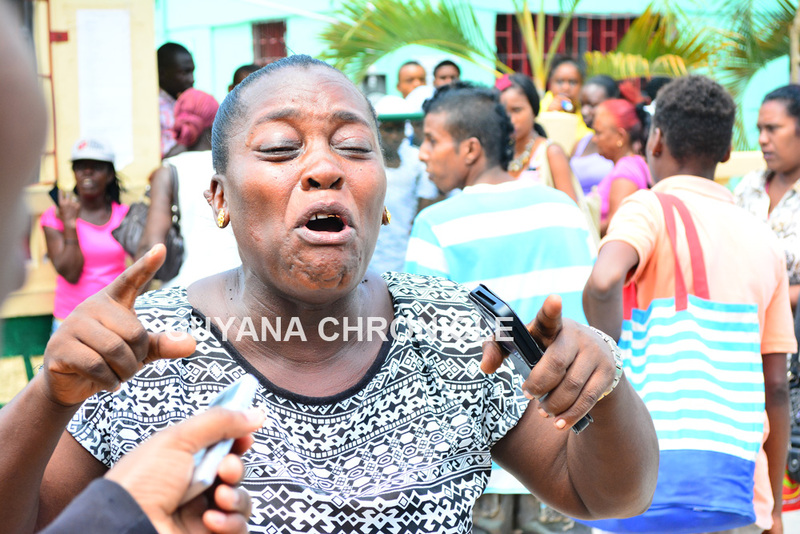 Troy Skeete was fatally stabbed during an argument with another man at ‘C’ Field, Sophia, on June 09 last year and was pronounced dead on arrival at the Georgetown Public Hospital. 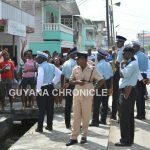 Errol Kesney, injured, known as “Shortman”, 31, who gave his address as Pilot Street, New Amsterdam, was nabbed in Berbice back in 2015 by alert police who was informed about his whereabouts. 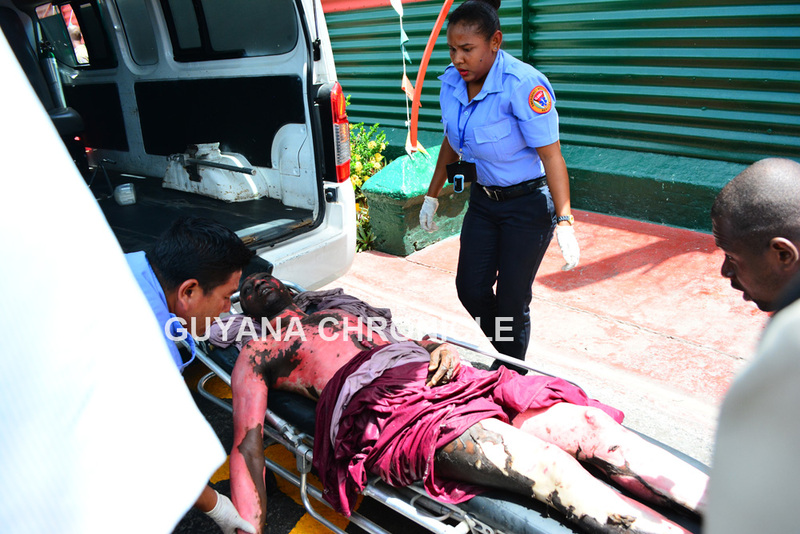 He is facing murder charges for a killing he allegedly committed in 2009 on fireman Patrick Ivor Daly of Lot 99 Esau Street, Land of Canaan. Ivor Daly was doused with acid and then hacked to death by three men who had cornered him in a backyard toilet at his Land of Canaan, East Bank Demerara home. 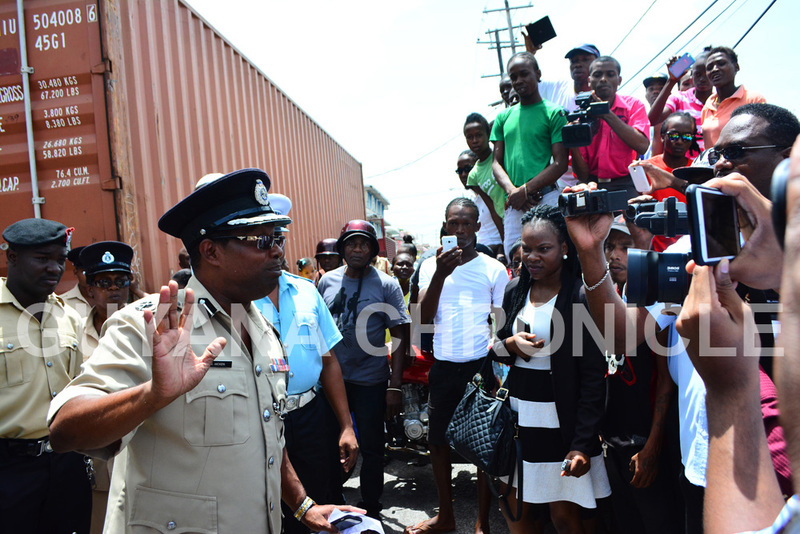 Kesney, when he was held, had in his possession two grams of marijuana. 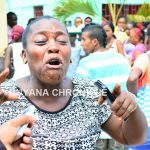 A mother collapses and is assisted by prison officers and relatives as the dreaded news of her son’s death was related to her. 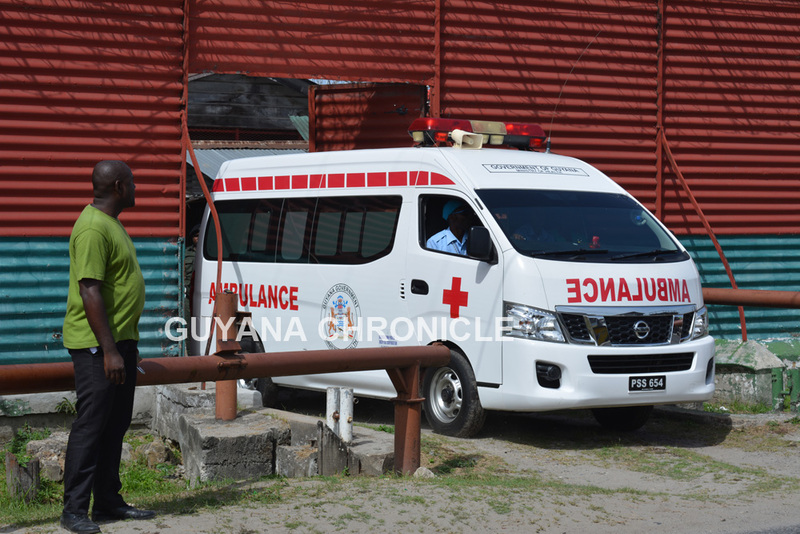 A Georgetown Public Hospital ambulance leaves the Georgetown Prison with bodies of prisoners killed during the fire.